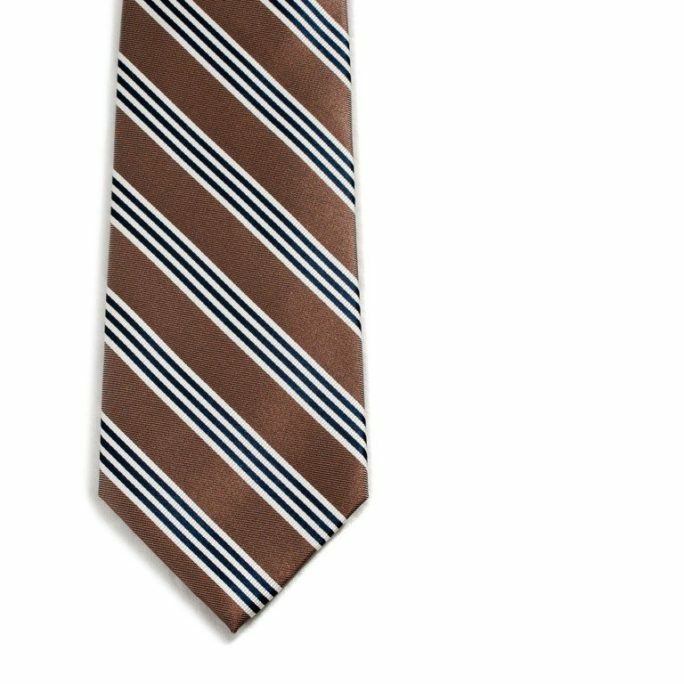 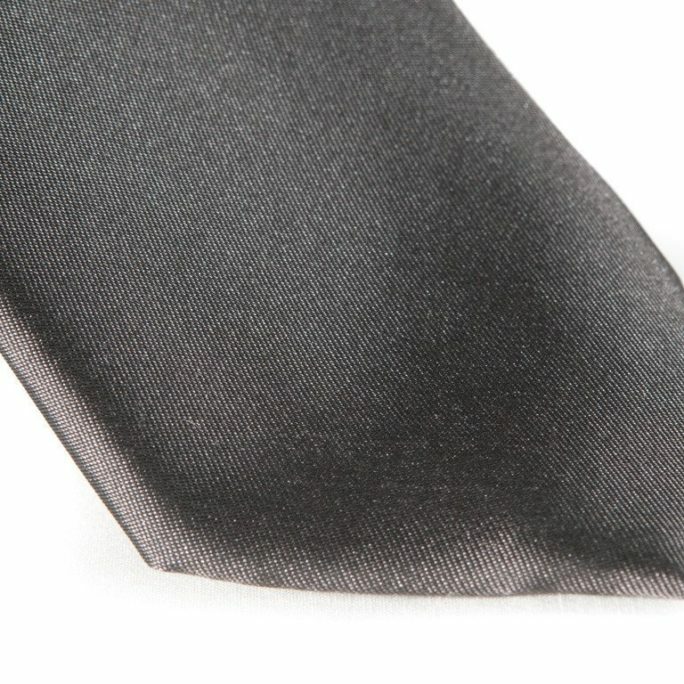 Solid black is a necktie color that needs no introduction. 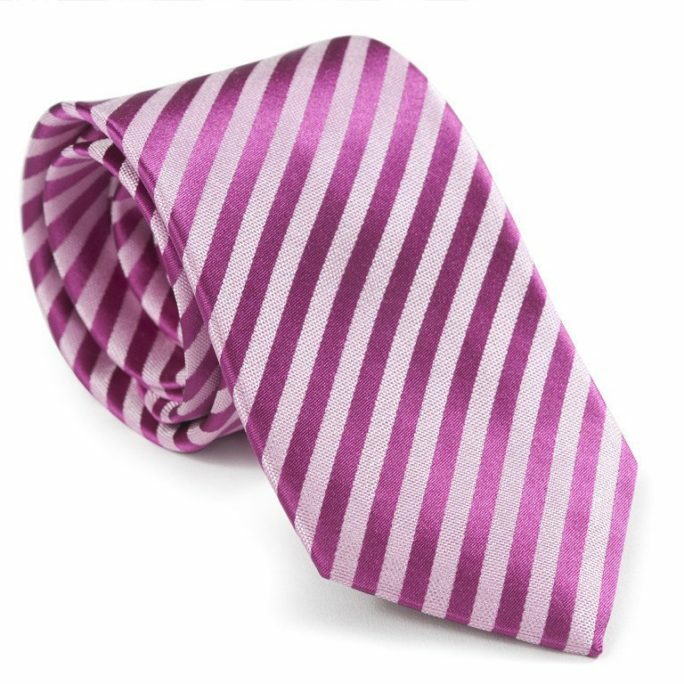 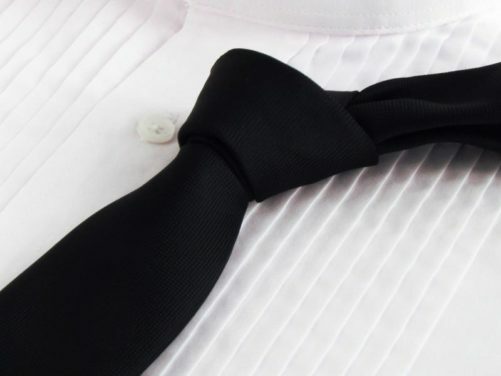 When you wear a classic black necktie with a tuxedo and crisp white shirt, you will think that you are a male model on a runway at a wedding show in New York. 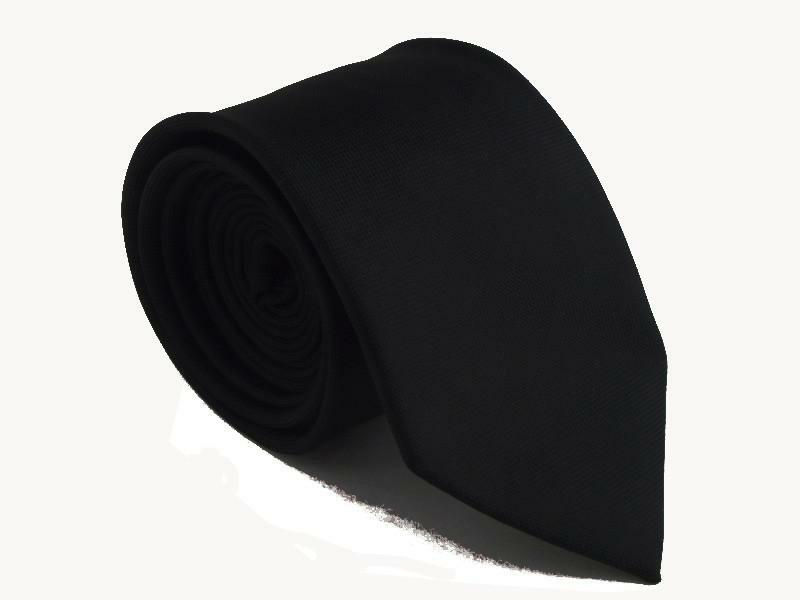 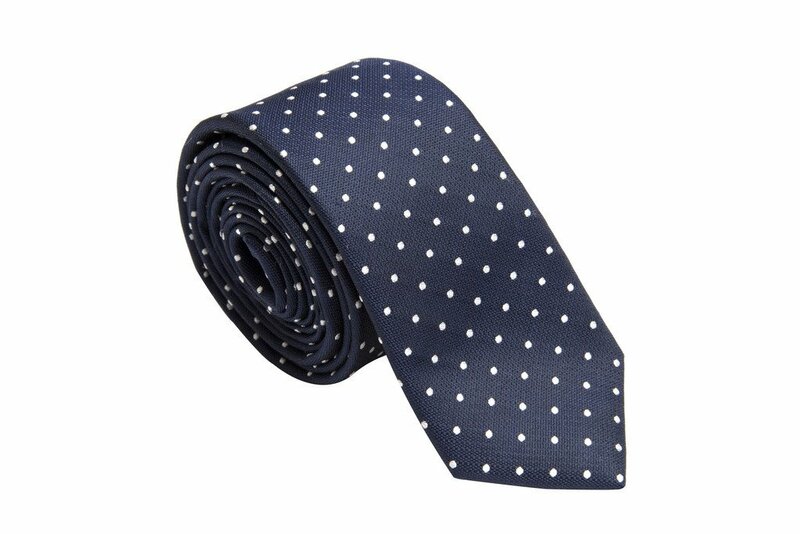 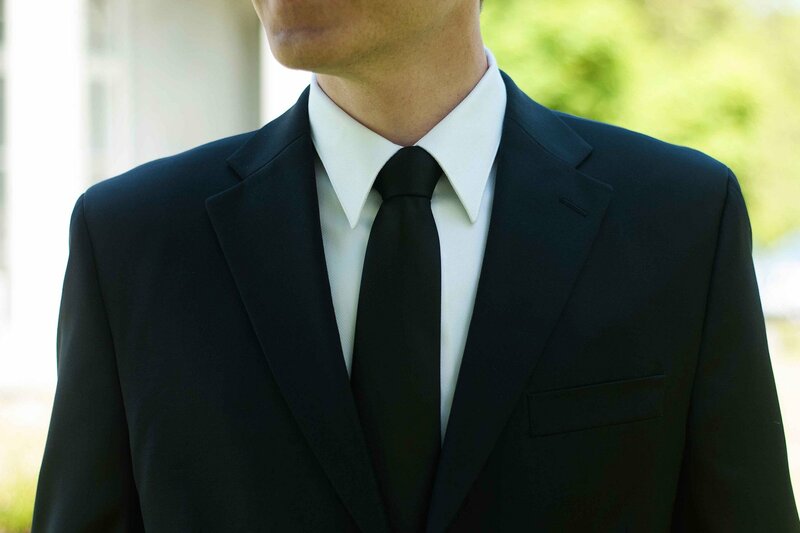 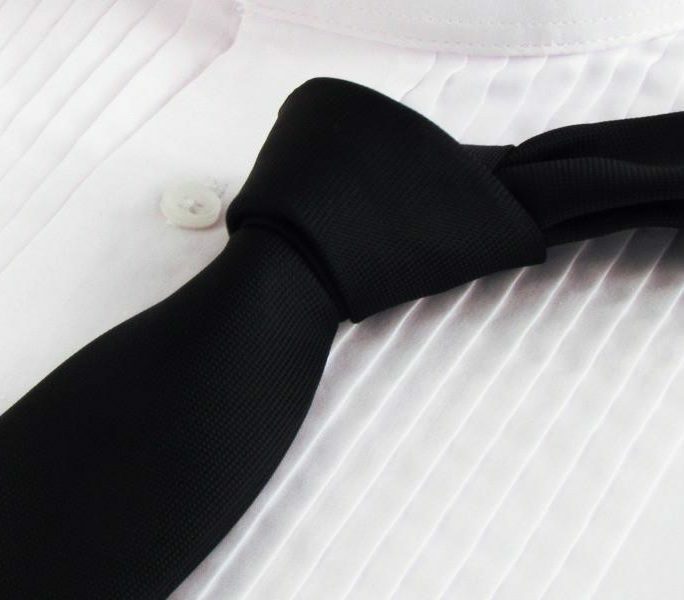 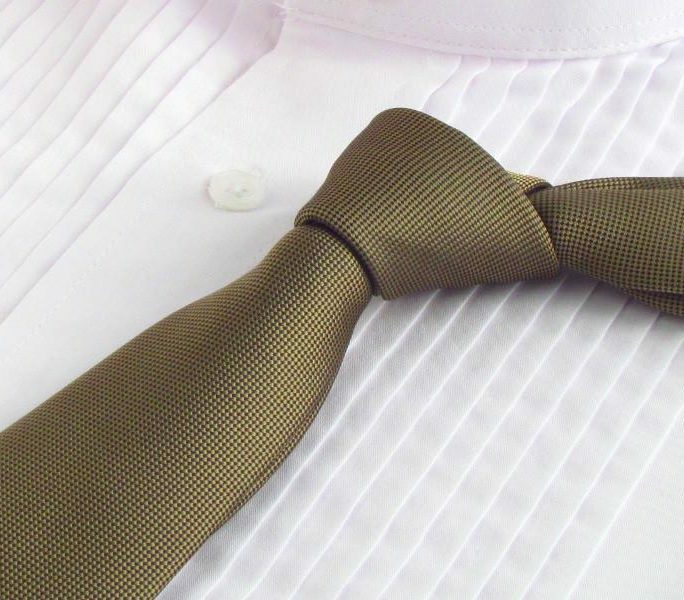 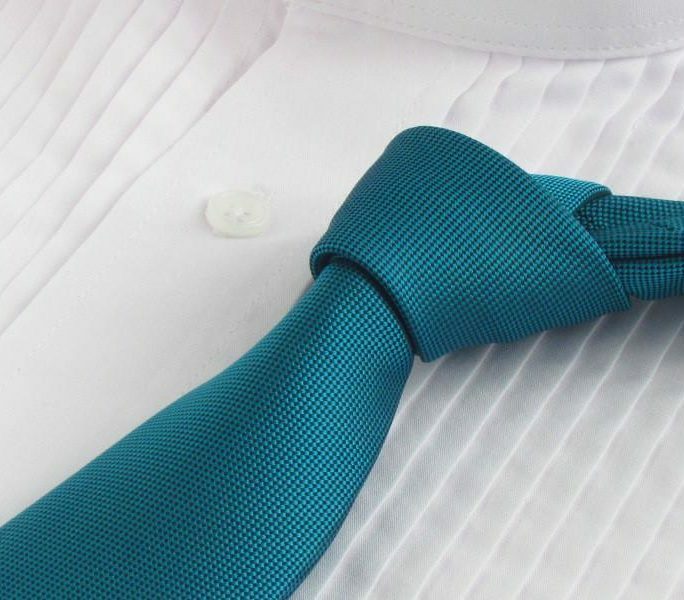 Seriously, look great and wear a jet black necktie for your big day.